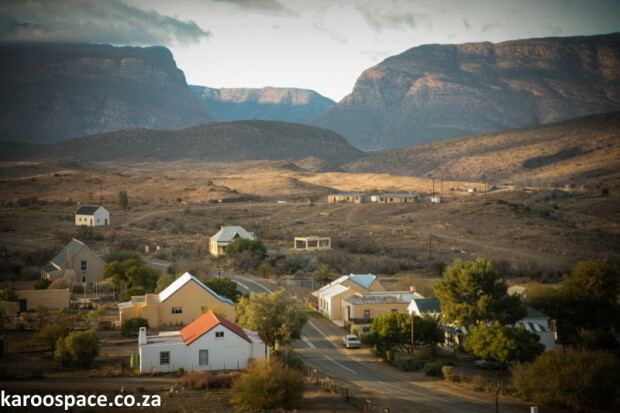 Klaarstroom village – Brigadoon in the Swartberg Mountains. Back in the days of the Anglo-Boer War, Deneys Reitz and his flying commando caused a commotion as they galloped through the British-held Klaarstroom. ‘Dogs barked, windows opened and soldiers ran into the street,’ Reitz says in Commando, his ground-breaking literary work on the Anglo-Boer War. Klaarstroom means ‘clear waters’, and so the vineyards in the area produced fantastic grapes. These, in turn, produced fantastic witblits, a distilled hard liquor which some revere for its medicinal qualities and others say is almost always guaranteed to affect your eyesight. 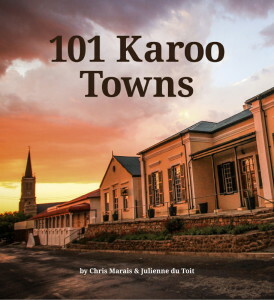 Tie that up with reports of the ‘Wandering Jew of the Swartberg’, an old smous (hawker) who rides in cars with tourists and disappears, and you realise that Klaarstroom is more than a snoozy old village. One of the most special characters to have lived in Klaarstroom was Adolph Gustav Bernhardt, a young German who took over the local wool washing plant. He also opened up a store and established lines of supply with top European goods dealers. So, although Klaarstroom was only ‘two bricks and a tickey high’, its residents were always well supplied with the latest luxuries from overseas. Visitors who stay over in Klaarstroom these days have the chance to stretch their legs and go walking in the foothills of the Swartberg. One farmer even offers up his dam for the occasional bout of skinny-dipping.